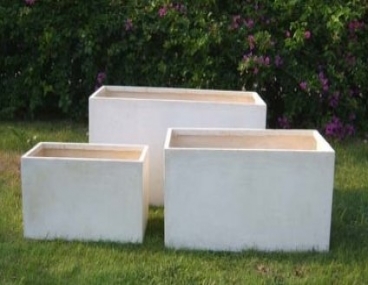 Use this set of three planter boxes for herbs, to plant a hedge or for a variety of annuals. 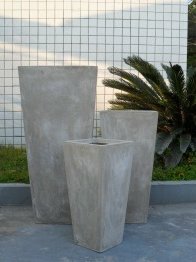 These light weight concrete pots will make a statement in your garden. 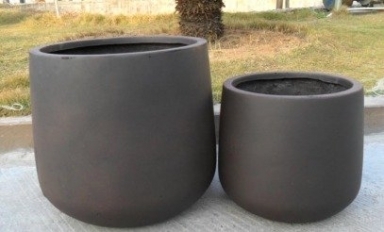 These light weight concrete pots are sure to impress. Place at the entry point of your house or scatter individually throughout your garden. If you have any questions about these products or would like to place your order over the phone please contact us.